Do you yearn the excitement of being backstage? Do you yearn experiencing the euphoria of resounding applause? Do you want a platform to showcase your performing skills? If your answer is 'Yes' to any of the above, we would like to hear from YOU! 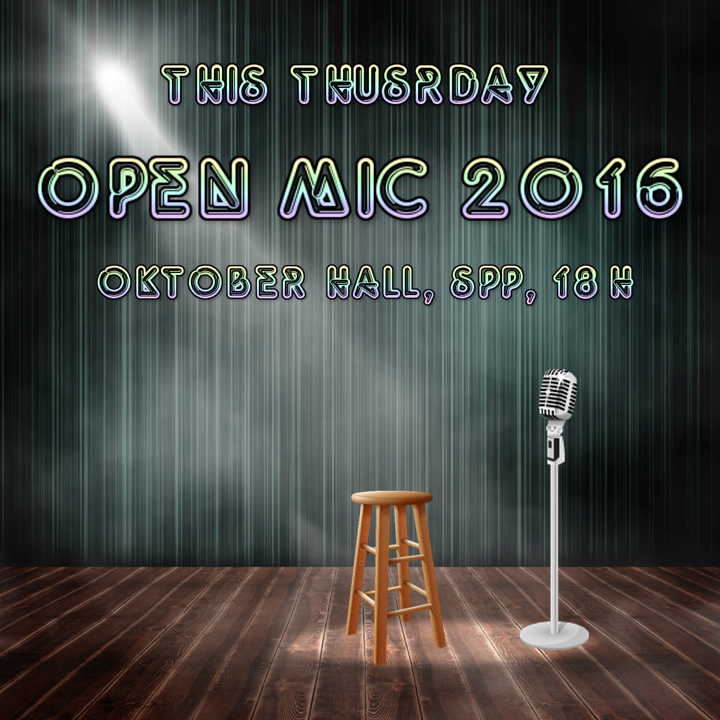 We are soliciting your participation every year at CEU's Open Mic. You can sing, dance, play an instrument, perform a comedy piece or any other act. The show will be held at the end of March/beginning of April. The event is jointly hosted by the CEU Student Union, Alumni Relations and Career Office, the Student Leadership and Service Office.